In the past I have spent a great deal of time, and gone to a lot of effort, to put together a comprehensive list of Cape Town restaurant specials. My problem is that the specials change quite regularly and without notice and it’s hard to keep on top of these changes. So I’ve worked out the best solution – put some of the top restaurant special links in one place, including Cape Town winter specials, and create a resource that cuts down on the admin of looking for the specials online! Whale Cottage Blog – Chris does a great job of updating exhaustive lists of restaurant specials, both for summer and winter, including a list of specials available in the Winelands. No Bucks – These guys are great, they have a calendar so you can select specials for a specific day. They are also good at keeping an up-to-date list of drinks specials. 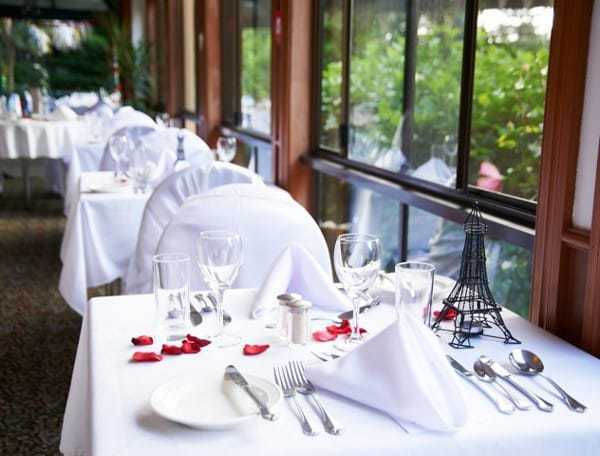 Table Magic – This online restaurant booking site keeps an up-to-date restaurant specials list. They usually have a couple of different options including specials at recently opened restaurants. FoodBlog.Cape-Town.info – Here you can find a list of Cape Town sushi specials, as well as restaurant specials in Cape Town.